Committed to providing the absolute best quality to each and every one of our customers. Over the last 40 years since our start, we’ve continued to grow while staying true to our original mission — to give our customers a winning service that you can rely on. 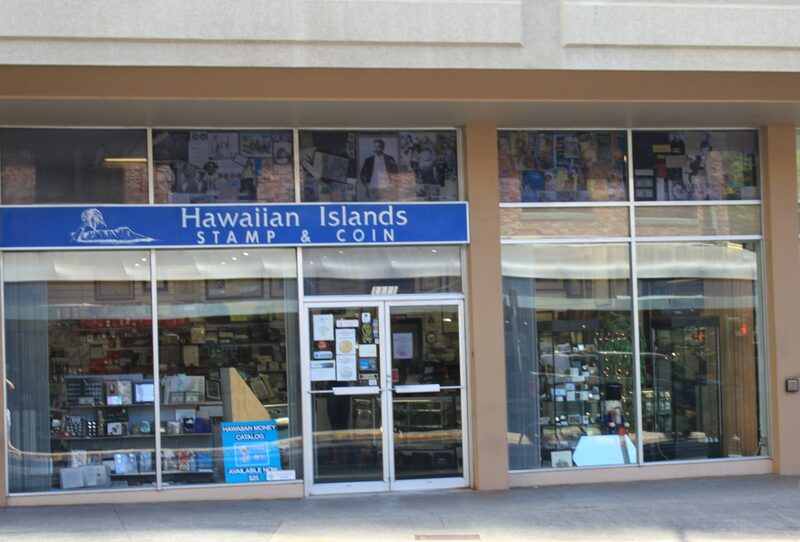 Hawaiian Islands Stamp and Coin has been servicing collectors and visitors worldwide since 1973 at our first store in Hawaii Kai at the Koko Marina shopping center. 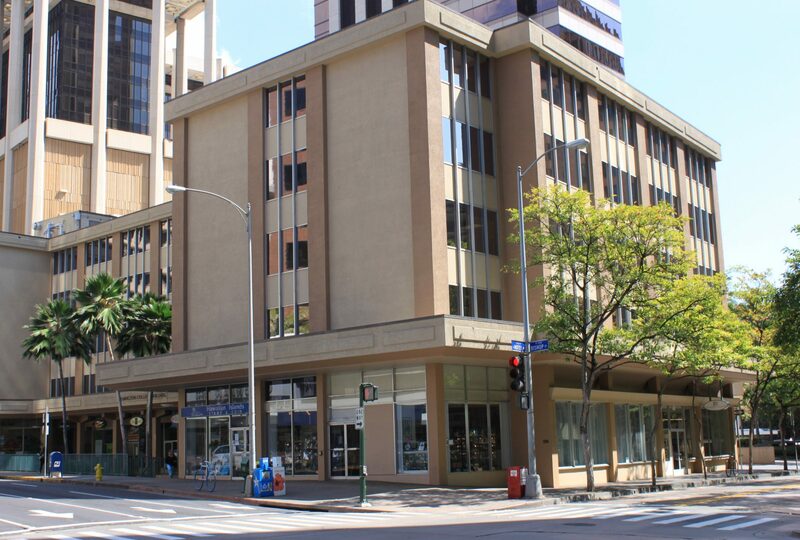 In 1979 Hawaiian Islands Stamp and Coin made it’s new home in downtown Honolulu, 1111 Bishop St. Suite #105, at the corner of Hotel and Bishop, ground level of the Remington College building. 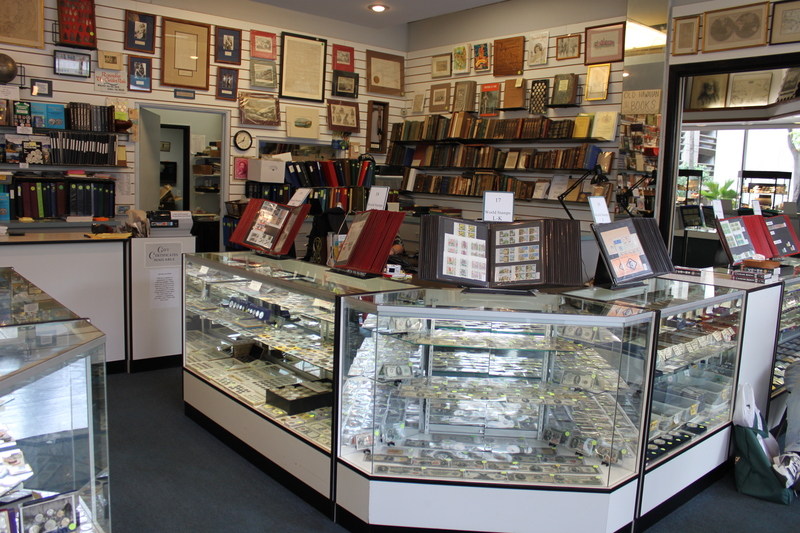 Experts in authenticating coins, stamps and paper money, appraising for estates, banks, trust companies, attorneys, law enforcement agencies and collectors. 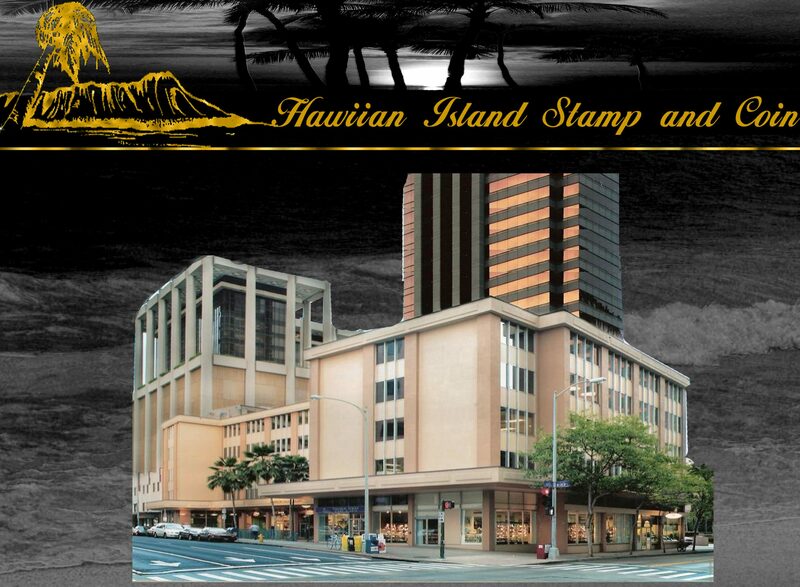 We’ve appraised for the Iolani Palace, Bishop Museum, Campbell and Damon estates, Bank of Hawaii, and First Hawaiian etc. 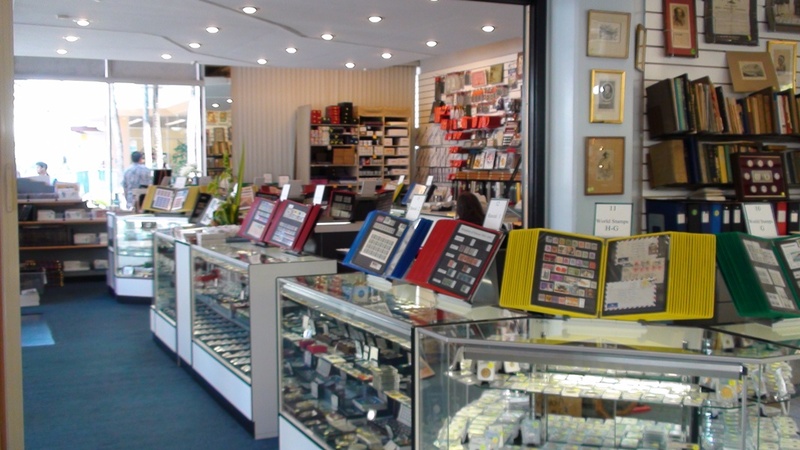 Since 1980 Hawaiian Islands Stamp and Coin has been a expert contributor to Krause’s Standard Catalog of World Coins and Standard Catalog World Paper Money as well as several other Numismatic Publications. 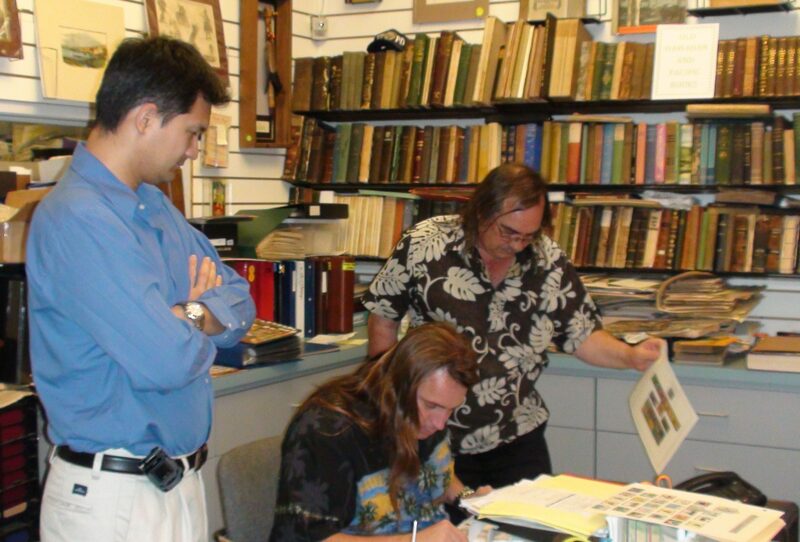 In 1984 Don was appointed Chairman of the Expertising Committee of the Hawaiian Philatelic Society which performs world-wide certifications for Hawaiian Philatelic material. He is a frequent guest speaker at the University of Hawaii, Local High Schools, Coin Clubs and Business Organizations, as well as the prestigious Bernice Pauahi Bishop Museum. 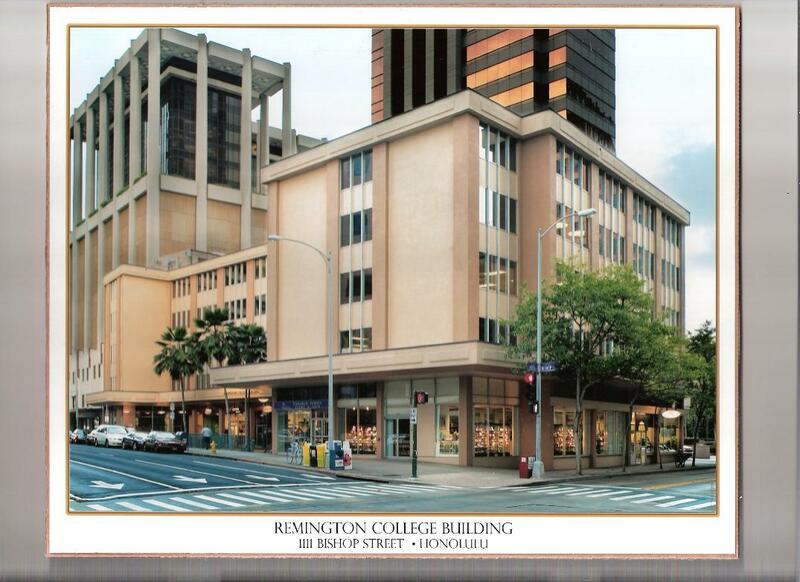 In 1989 he was elected President of the Stamp and Coin Dealers Associations of Hawaii. 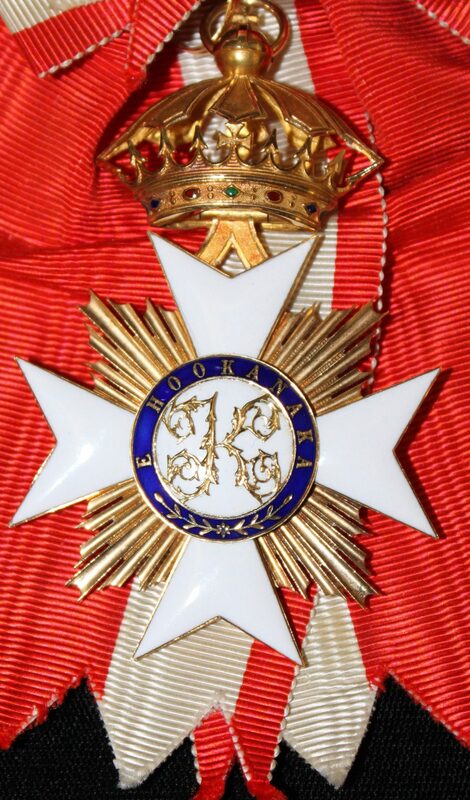 Then 1978 he released “Hawaiian Money” the only book available on Hawaiian Coins, Tokens, Medals, Royal Orders and Script which is used by dealers, auction houses and collectors alike. 1991 Don Medcalf released his second book and Second edition of “Hawaiian Money”. 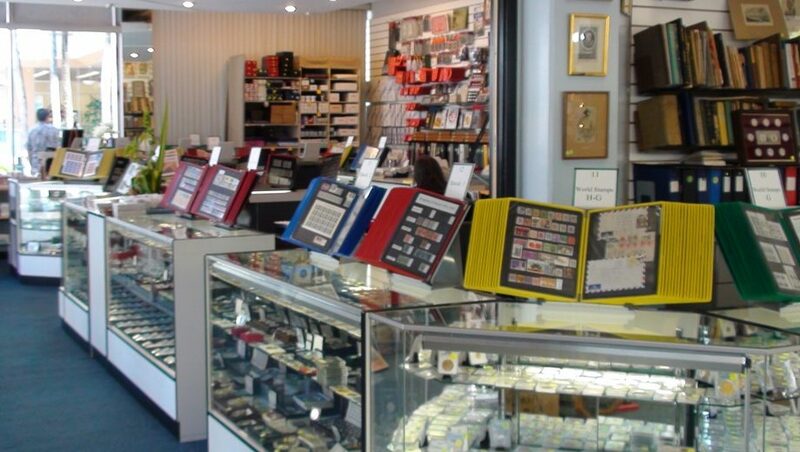 We’ve been the company you can turn to when you need to sell your coins, stamps and paper money the right way. We can show you why you should only buy and sell from us. As a family-owned and operated company, we work closely together and understand the value of helping other people get what they need to move forward with their plans, dreams, and goals. 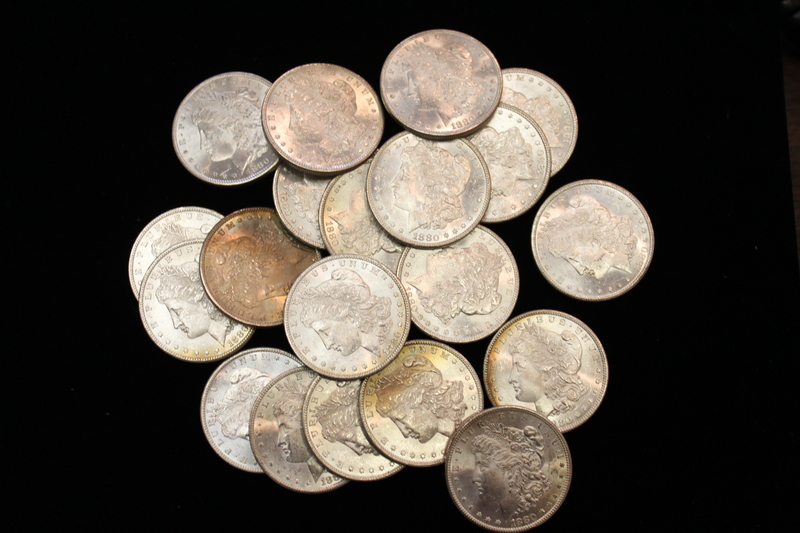 With our experience in and selling rare coins, stamps, paper money, and bullion, we know the market well. We get the highest prices and we are interested in working with you. We know how to generate buzz, and what to say to keep people coming back again and again. As long as we’ve been in business, we’ve known that helping people succeed is our priority, and we want to make sure we can extend that success to you and your Ohana. We started as a small company, but that has changed in recent years. Come check us out . know our customers, and it helps us create the best possible out come.experience.